Hose Manufacturers has been producing quality hose products for a variety of working environments since the early 1960s. Latex Threads of SA (Pty) Ltd the registered entity, trading as Hose Manufacturers, is based in Cape Town, South Africa and through associations forms part of an international group spanning Europe, North and South America, Australia and the African continent. Our strategy is centred on excellence through dedicated research and development. Our global presence ensures that we are always abreast of the latest technologies, which allows us to successfully respond to the rapidly changing and emerging markets in which we operate. The nature of our products requires consistent quality, and Hose Manufacturers is committed to producing just that. We manufacture Fire hoses to SANS 1456 parts 2 to 5 standards. 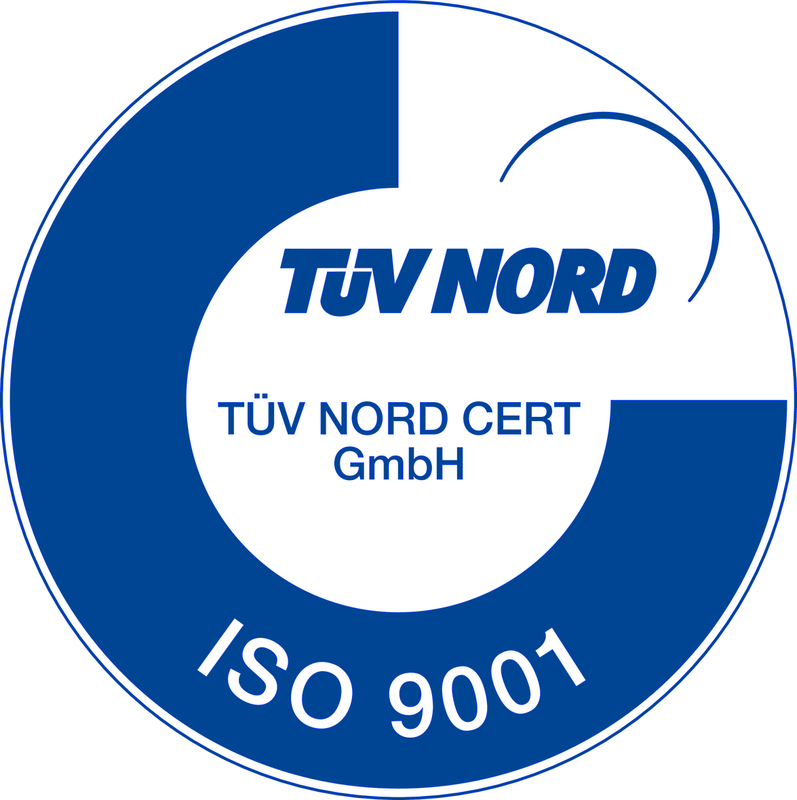 We have also passed specific standards required by countries to which we export, including Ozone, Fuels, Oils & Chemicals, Foods and Varying Temperature tests. Our hoses are manufactured according to the ISO 9001:2008 Quality Management System. Hose Manufacturers produces a range of hoses for a multitude of applications, including rugged hoses for the mining sector, irrigation hoses for the agricultural sector, extra-tough hoses for the industrial sector, and a potable-water-approved flexible riser for boreholes. We also produce a wide range of equipment and accessories to ensure installation and maintenance is headache free. Our sales team is international, with distributors across 6 continents, allowing our clients the convenience of communication close to home, in a number of languages. We have the facilities to export hoses in large and small quantities. 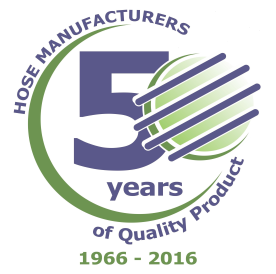 With over 50 years in the industry, Hose Manufacturers continues to be committed to world-class quality and service. We aim to remain at the forefront of the hose production business for many years to come.